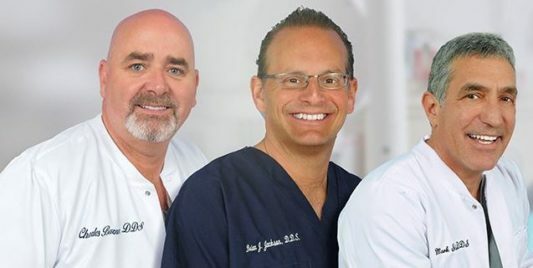 Dr. Brian J. Jackson recently presented his Peer-reviewed Publications Socket Grafting: A Predictable Technique for Site Preservation in Las Vegas, Nevada. 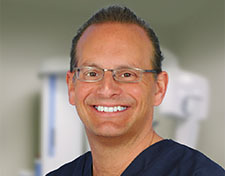 The lecture was part of a surgical Hands-on program held at Touro University, School of Medicine. 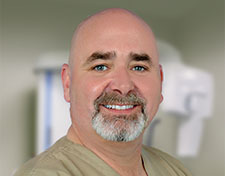 In addition, Dr Jackson was a clinical instructor demonstrating surgical techniques utilized for implant Dentistry. 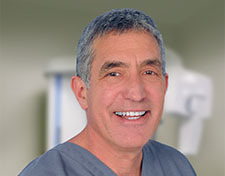 He is a Diplomat of the American Board of Oral Implantantology/Implant Dentistry and Fellow of the American Academy of Implant Dentistry.